“We take care of carbon monoxide, while carbon dioxide falls under the National Development and Reform Commission,” commented a frustrated Zhou Shengxian, then China’s Environment Minister, at a 2013 conference. 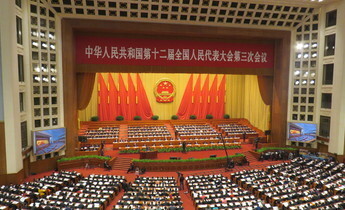 That type of bureaucratic fragmentation will soon become history if a sweeping plan to reshuffle cabinet level ministries, which was announced yesterday at the annual meeting of the National People’s Congress (NPC), is passed on March 17. Currently, the National Development and Reform Commission (NDRC) is responsible for managing greenhouse gases and combatting climate change. However, these duties, together with the environmental functions of various other ministries, will be passed to a new Ministry of Ecological Environment. 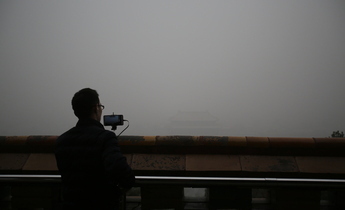 The move is the fourth time in three decades – each at a ten-year interval – that China’s environmental agency (currently the Ministry of Environmental Protection) will see its remit expanded in a new department, highlighting the growing importance of environmental affairs in Chinese policy-making. In China, people have long used the term “nine dragons rule the waters” (jiu long zhi shui) to refer to the fragmented roles and responsibilities for managing the environment. All this is set to change though. 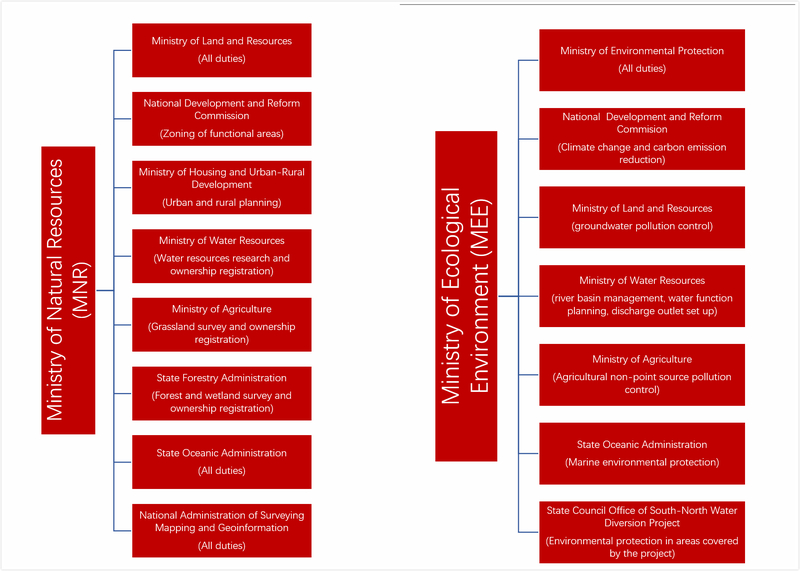 The new plan will concentrate the scattered responsibilities of different government departments into two new ministries: the Ministry of Ecological Environment (MEE), and the Ministry of Natural Resources (MNR). MEE will adopt most of the responsibilities of the Ministry of Environmental Protection, and incorporate pollution-related functions from NDRC, the Ministry of Water Resources and the State Oceanic Administration, among others. MNR, on the other hand, will merge the natural resources management responsibilities that used to belong to governmental bodies in charge of forestry, agriculture, land resources, etc. In the process, some existing government departments, such as the State Oceanic Administration, will be eliminated, while others, such as the Ministry of Water Resources will see their mandate reduced. 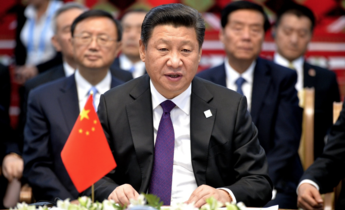 The reform is broadly in line with previous recommendations by top Chinese think tanks. 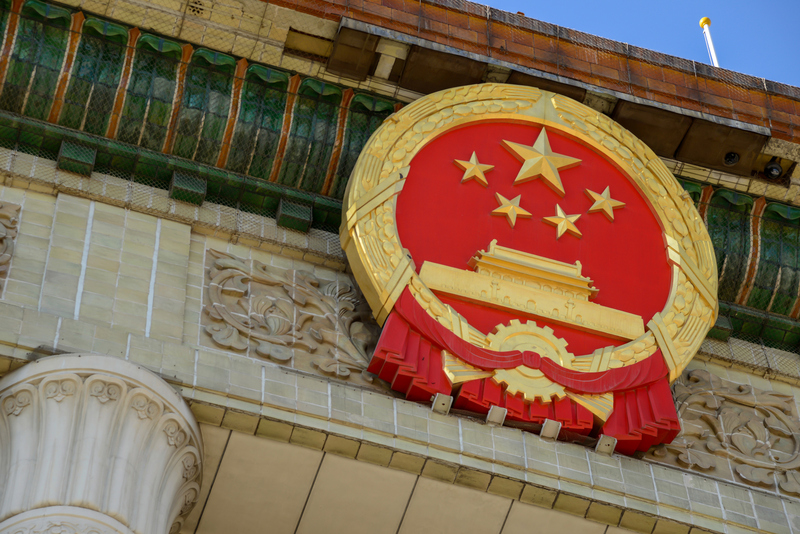 In 2015, the Chinese Academy of Sciences suggested reorganising top government bodies into a “natural resources owner”, a “natural resources manager” and a “pollution controller”. MNR has emerged more or less as a natural resource owner and manager, while MEE will serve as the country’s top regulator of pollution, from all sources. Experts have welcomed the move as a boost to bureaucratic efficiency. 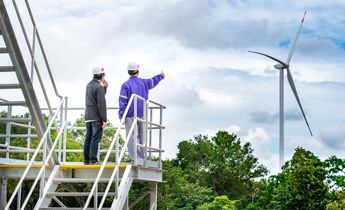 “It will definitely lower the coordination cost among government agencies,” remarked professor Li Zhiqing, an environmental economist at Fudan University. Eliminating the regulatory barrier that existed between greenhouse gases and other pollutants has been interpreted as a signal that tougher action on carbon emissions may be on the way. Peng Peng, an analyst with the Chinese Renewable Energy Industry Association, argued that once MEE takes over all emissions, “it’s almost unavoidable that companies will face the prospect of internalising the costs of greenhouse gas emissions,” as the environmental agency has a long track-record and a readily available tool-kit for regulating emitters. The cabinet level reorganisation is also seen as a step forward for the much-discussed concept of “ecological civilisation”. 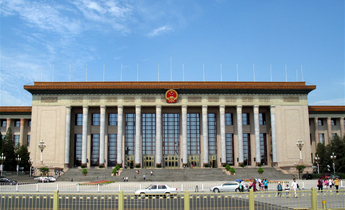 In 2012, at the 18th Party Congress, the need to build an ecological civilisation was elevated to an unprecedented level, highlighting the importance of environmental affairs to the Chinese leadership. The 2015 master plan spelled out a few key concepts of ecological civilisation. It argued that “natural resources should be properly valued,” and “holistically managed”. It also stipulated that economic activities should not result in ecological burdens that exceed the capacity of the environment to manage. 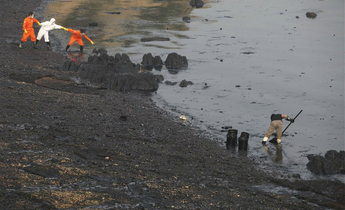 Establishing proper ownership and valuation of natural resources will be key to ecological civilisation reforms. Both the MNR and MEE reflect the “holistic management” idea, achieving reduced fragmentation in terms of regulatory mandates. The reorganisation does leave some regulatory boundaries untouched. 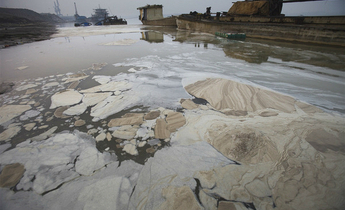 The plan released on Tuesday for two ministries does not include a recommendation from the Chinese Academy of Sciences to further merge pollution control with conservation to create a “mega eco-ministry”, which would streamline environmental governance further. 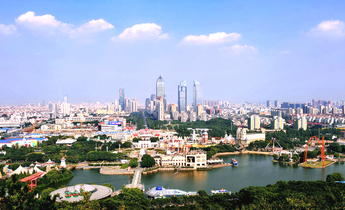 Under the new structure, authorities in charge of ecological zoning decisions may still need to reach out across ministries to get cooperation on emissions regulation. The relationship between central government and provincial and local authorities may also test the new institutional set-up. Experts have long argued that the dynamic between China’s central government and the authorities at provincial level and under is one of the key complications of a new environmental governance structure. The reshuffle plan, being at cabinet level, does not immediately answer questions about centre-local alignment. “We still don’t know if the restructuring at the ministry level will be mirrored at the local level,” Peng Kui told chinadialogue. Provincial pilot projects should help guide what happens next. For example, in Zhejiang province a “tiered ownership” scheme was devised to assess and allocate ownership of natural resources to different levels of government, from provincial to county level, based on their ecological significance. This matching process may incentivise better governance because it allows the official owner of the resource to also retain the benefits from managing it, instead of a higher authority. Another part of the plan that lacks detail is how specific functions and responsibilities will be integrated into the new ministries. Climate change, for example, covers multiple sub-ministerial bodies under NDRC, including divisional offices and dedicated research centres. It is unclear if and how these NDRC units will be relocated to MEE.